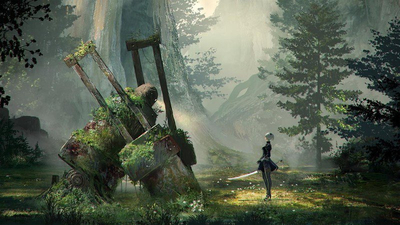 A beautiful, melancholy action RPG that’s effortlessly stylish and utterly unpredictable. 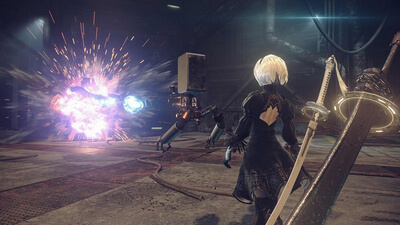 Yoko Taro's eccentric action RPG gets a follow-up that's every bit as surprising as its predecessor with a little help from Platinum Games. 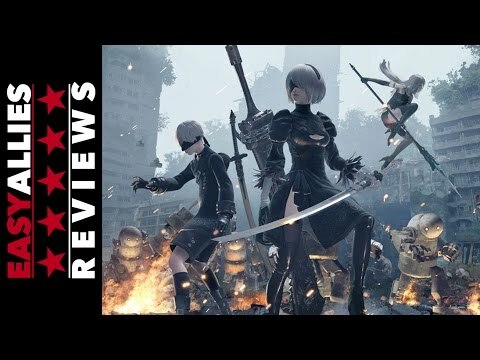 Nier: Automata is a crazy, beautiful, and highly entertaining journey full of nutty ideas and awesome gameplay. 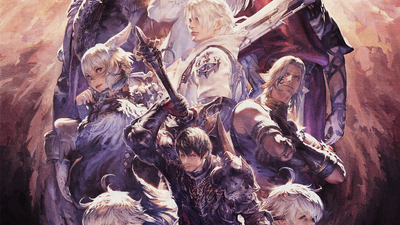 It may not include the most sensical story or compelling characters, but its frenzied combat -- coupled with beautiful visuals and a stunning soundtrack – make it too much fun to pass up. 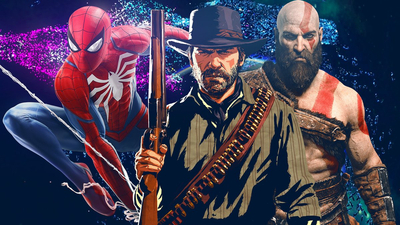 Check out our updated list of the top 25 PS4 games you should play, whether you've owned a system since day 1 or are just picking one up now. 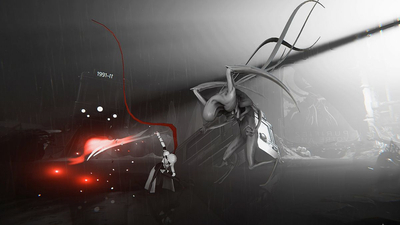 The 'horror-themed' XCOM-like is coming later this year to Early Access. 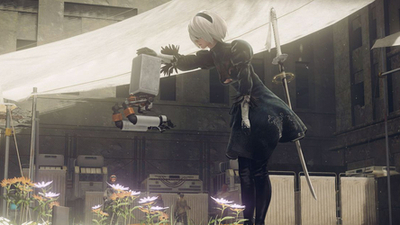 It's been exactly two years since NieR: Automata, a critically-acclaimed action RPG from PlatinumGames, released in North America. 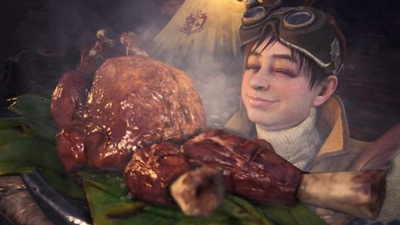 But what exactly made it such an incredible experience? 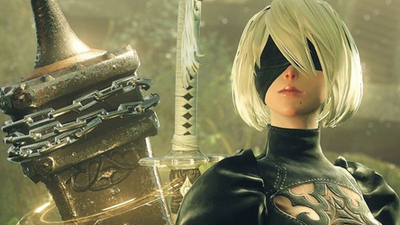 Today, we take a look back at the game and why it succeeded. 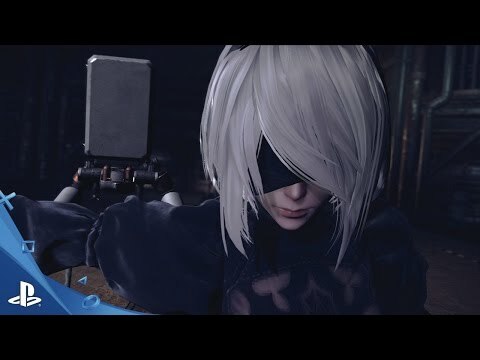 Kaldaien, the modder who helped fix Nier: Automata, is at it again. 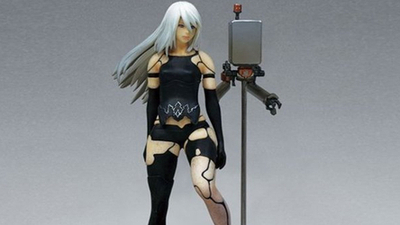 A new NieR Automata A2 figure will be coming to Japan soon this upcoming September. So, collectors and fans of the game? 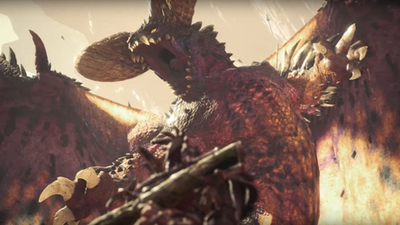 Time to empty your wallets. 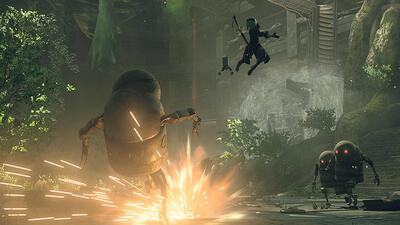 Xbox One fans need to support titles like Nier: Automata if they want to see more JRPGs release on their console of choice. 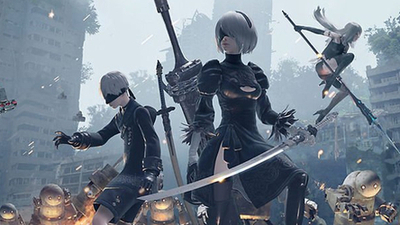 Two Nier Automata novels will receive official English localizations later this year and next year.